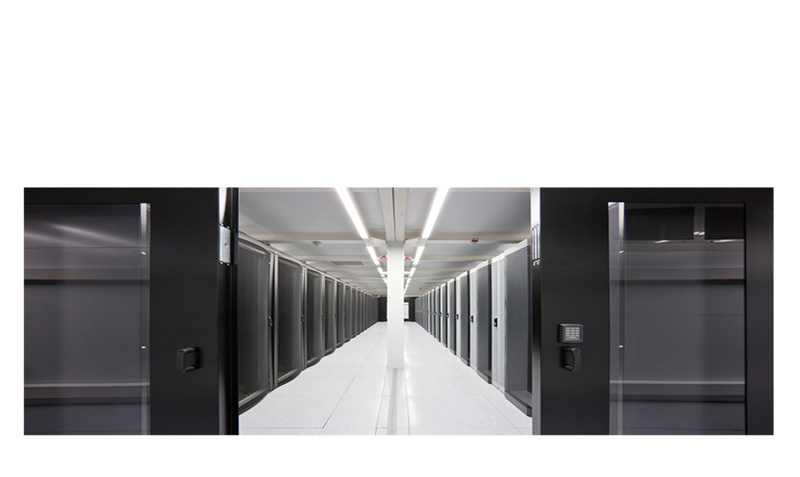 Sparkstation provides co-location at our inhouse Datacenter with immediate availability of same day setup completed from our facilities with new order service requests. Our Remote Hands service allow our customers who manage their servers from remote places. We are a leading provider of web hosting services in Asia pacific, We offers unmatched quality and blazing fast speeds to visitors in the region. 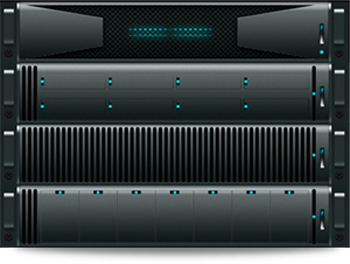 Take your website to the next level with a VPS server. We offer high-quality VPS hosting solutions in Asia Pacific so that you can ensure the fastest possible speeds for your customers from the Southeast Asia, East Asia or China. 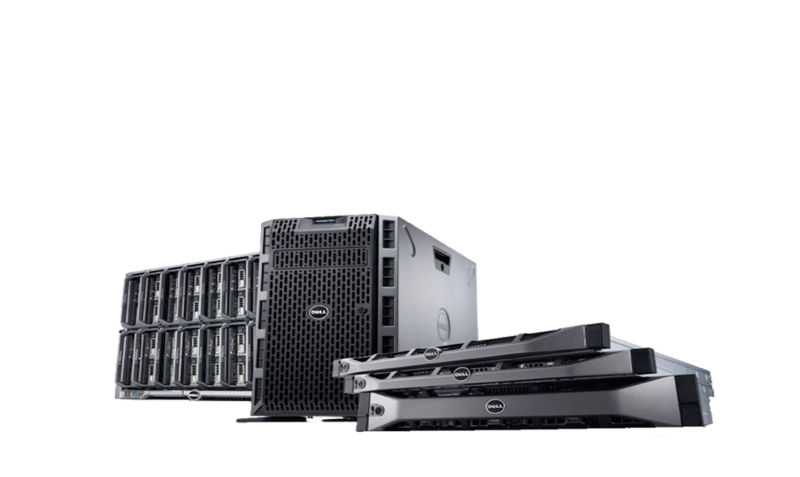 Dedicated servers are often the fastest and most powerful choices available.One of the major attractions of a dedicated server is that it is generally completely under the control of the customer. Therefore, it can be rebooted when needed and can also be completely customized in terms of the software it runs. We offers unmatched quality and blazing fast speeds to visitors in the region. We pride ourselves in providing our clients with a professional service, guaranteed uptime and the highest level of quality. We have clients from all over the world including Singapore, Malaysia, Indonesia, India, Bangladesh, China, Hongkong, Netherlands, Switzerland, the United Kingdom and the United States. Singapore businesses without a domain name will get free domain! Get the cutting edge top quality webhosting services in Singapore. We will move your website over to our servers for free! Our highly qualified staff available 24/7 specially for you. 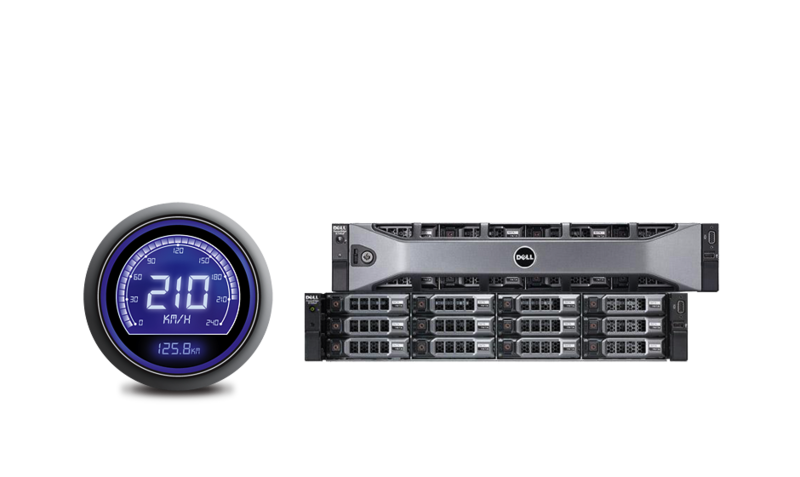 We use cluster technology to achieve 99.9% uptime. Here at Sparkstation we care for your security and we are on 256 bit SSL. Why Choose Sparkstation Website Hosting ? New to Web Hosting ? 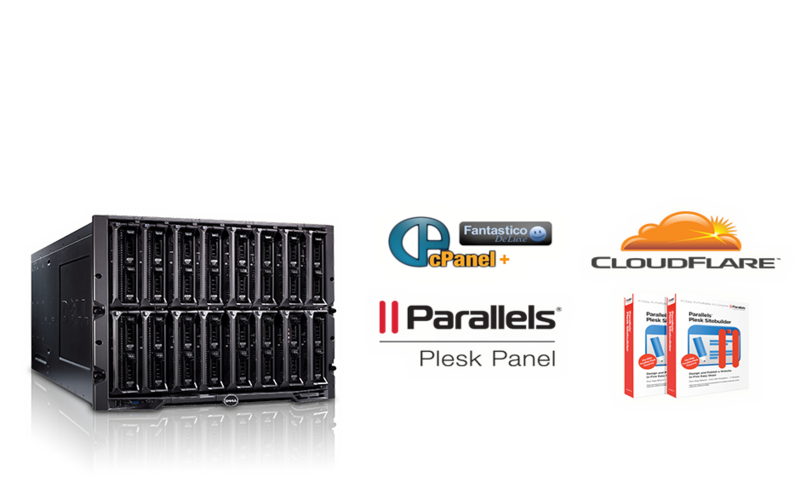 Thinking about Webhosting services ? Want to change host ? We know its really difficult to move website across the servers thats why we like to keep it simple.We will move your website over to our servers for Free. Get to know why thousands of satisfied clients have chosen us! & what makes us #1 in Singapore. Siagon Development Group (Vietnam) is a leading Global private fund venture capitalist Corporation, S.D.G helps for the growth of innovative businesses worldwide.S.D.G has developed as a result of the need to provide risky, non-conventional Finance, to new business ventures.